Tax Exempt: If you are in Louisiana and placing an order for a tax exempt organization or if you are a reseller, please fax your tax exempt certificate to 504-466-2607. 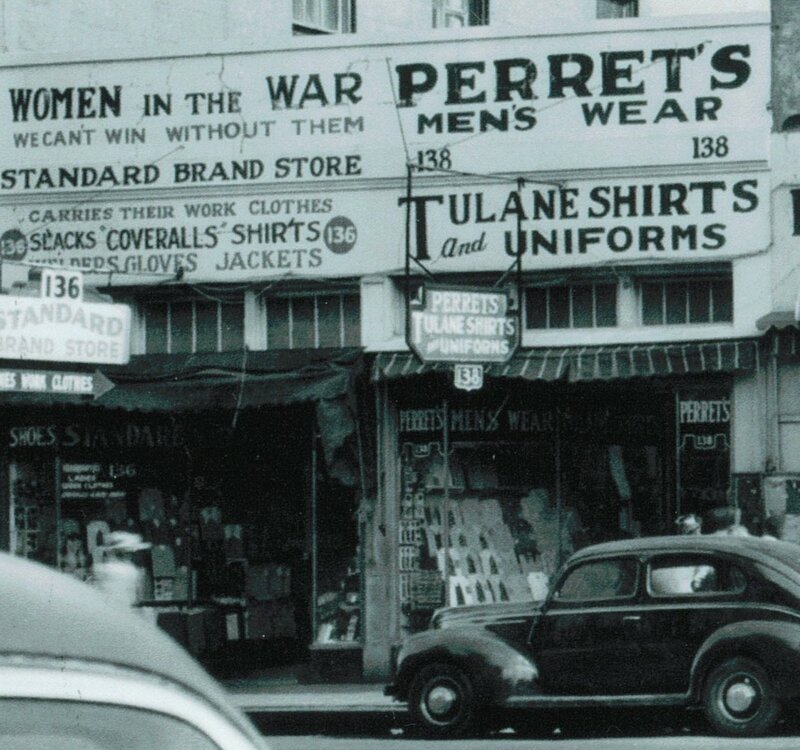 Perret's is required by law to collect sales taxes on orders shipped to Louisiana addresses. No tax is collected by us on orders shipped outside of Louisiana. As of July 1, 2018 the applicable sales taxes collected by us are as follows. Each customer shall be solely responsible for all sales, use, or any other type of taxes on any and all orders shipped, whether collected by Perret's at the time of sale or not. Orders are generally shipped in 1-2 business days after your order is processed and usually take an additional 3 - 7 business days to arrive, depending on your location. We want you to be happy with your purchase. Maybe your cat ate your canary or your dog ran off with your best friend or maybe you just don't like your stuff for some other reason. It doesn't matter. Within 30 days of receipt of your order, you may return any stock item in its original condition . We will issue a full refund for the price of any item you return that meets these conditions. No need to worry about a restocking charge because there is none. We only ask that you pay the shipping. We only refund shipping costs if the return is a result of our error. All returns must include sales receipt. All returns must be shipped to Perrets with shipping charges prepaid. Merchandise must arrive in original condition shipped with original labels intact.